Capt. 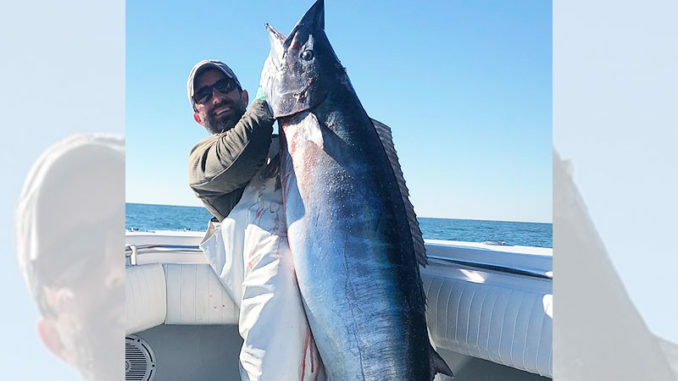 William Wall, with Pelagic Charters (225-454-5365), said now through about April is prime time for catching some impressive wahoo out of Venice, La. 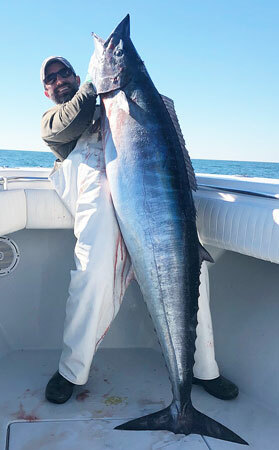 He’s a fan of the Rapala X-Rap Magnum deep-diving crankbait when targeting big wahoo.